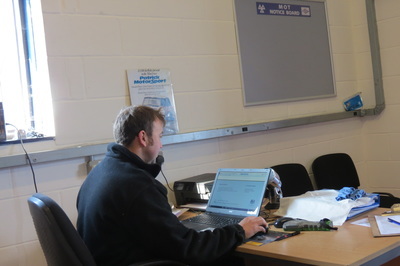 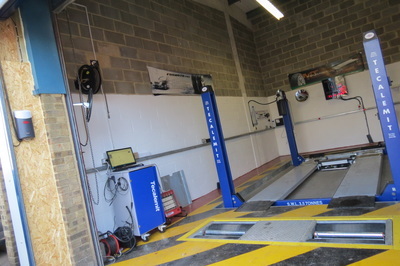 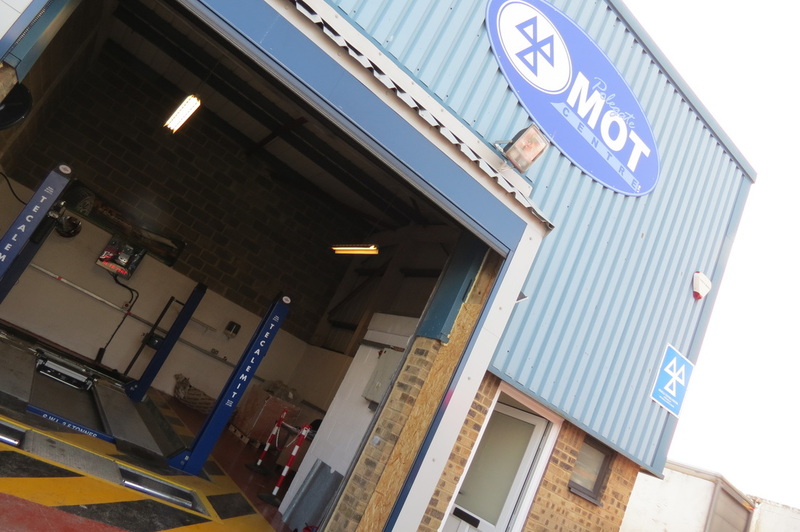 MOT tests can be carried out on your car up to one month prior to the expiry date of an existing UK MOT. 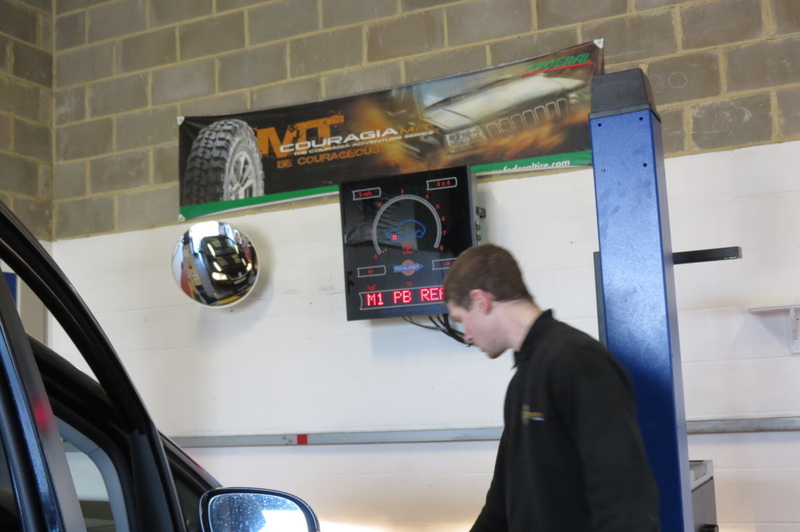 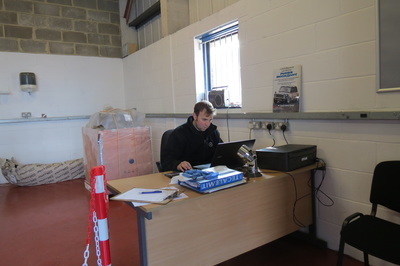 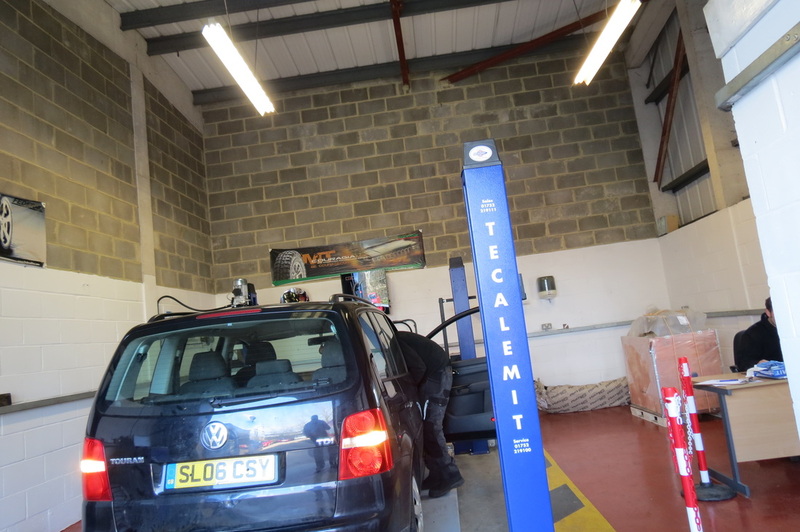 On passing the MOT, you will then receive a certificate valid from the date of expiry of your existing MOT. 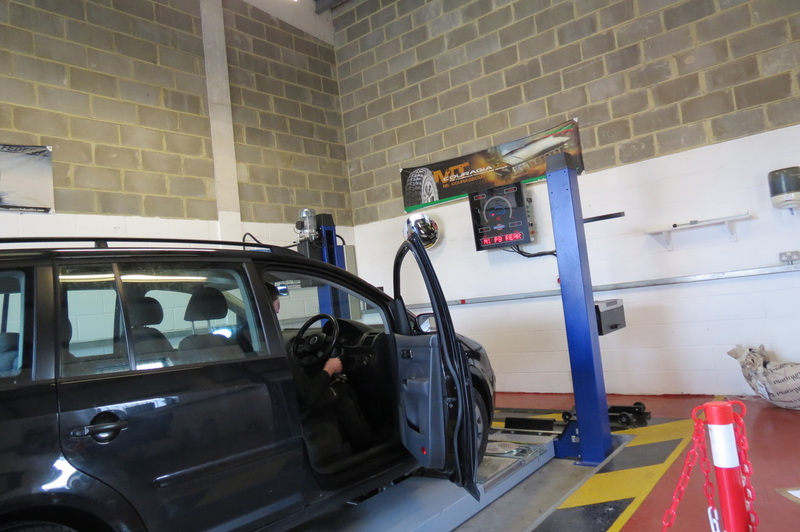 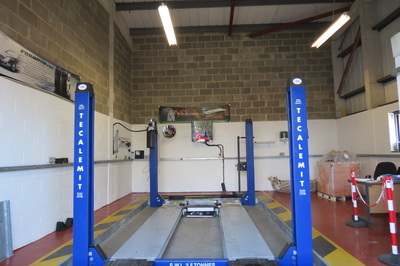 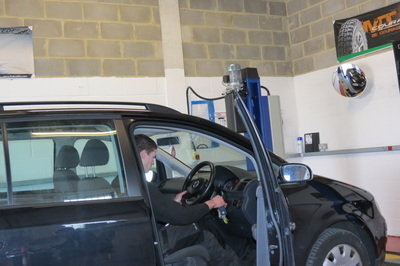 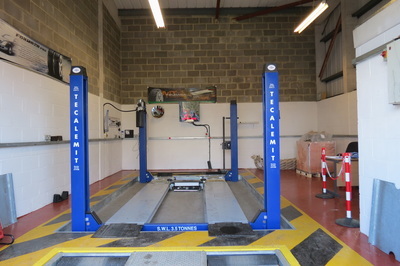 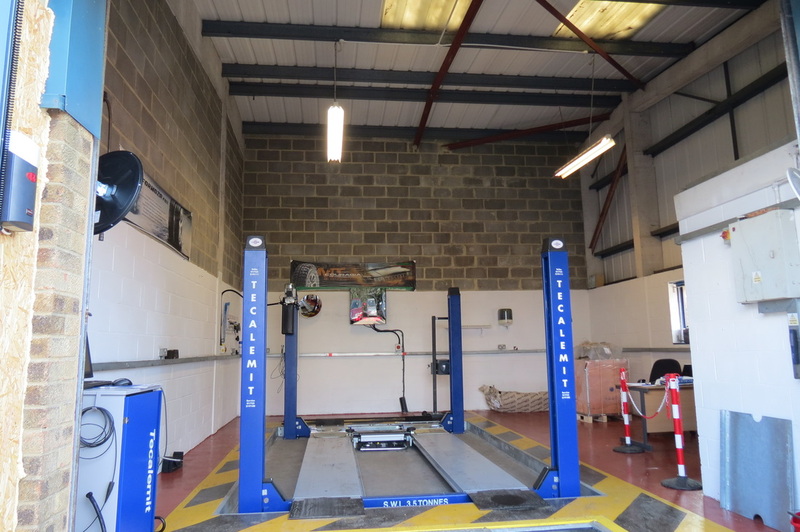 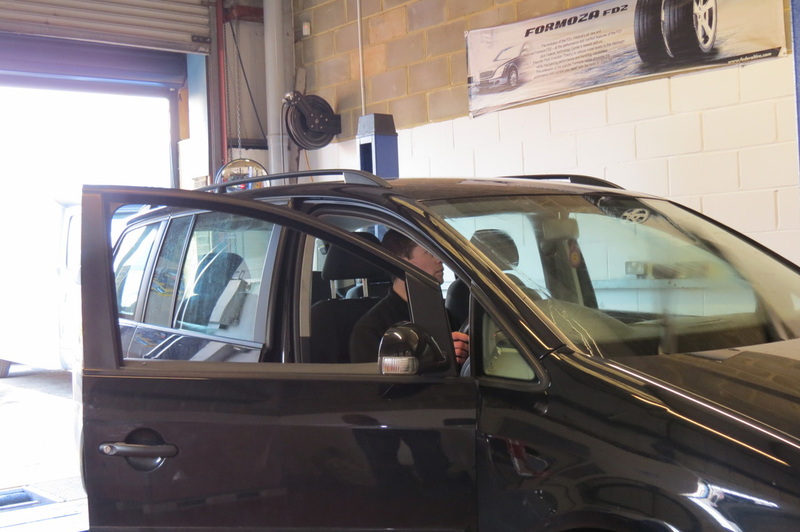 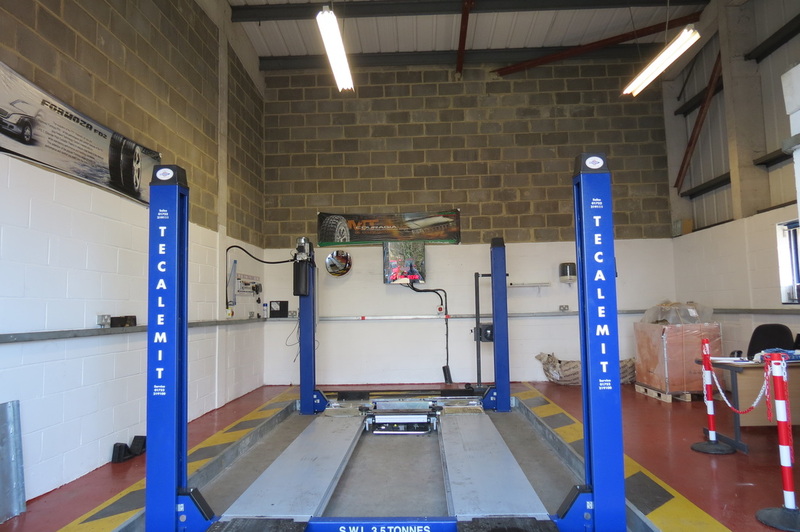 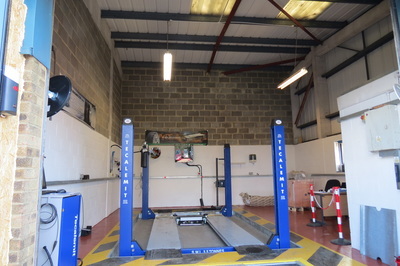 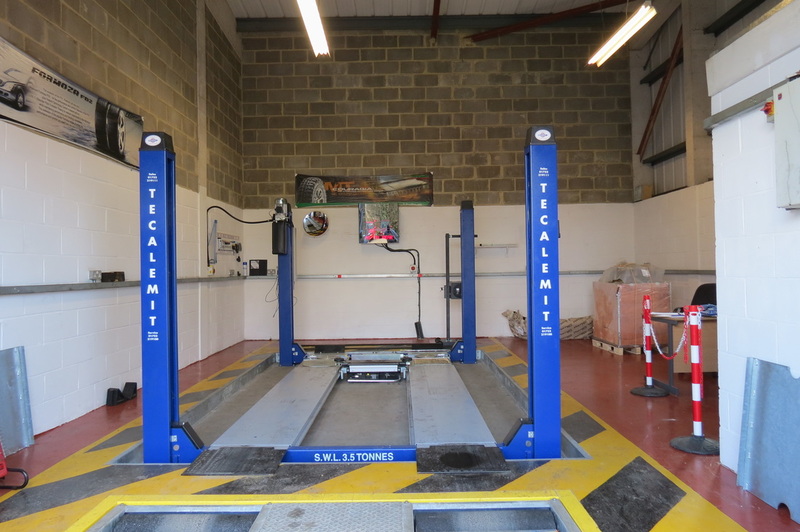 We offer a pre MOT inspection where upon the vehicle is given a half hour examination to make sure the vehicle will pass the MOT, any work needed for the MOT will be discussed with the customer before the work is carried out. In January 2012 there will be changes to the MOT, one of these changes will be that no warning lights on your vehicle display can be illuminated, so if your air bag, engine management or anti-locking brake warning lights are on all the time then thats a failure, so part of the pre MOT inspection I will diagnose these faults for you. 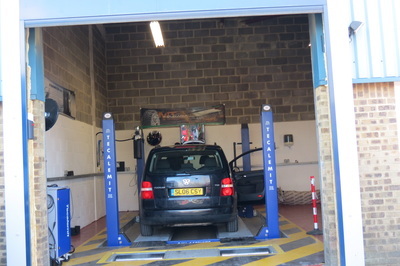 Whatever the fault, be assured we will offer you the best value repair service.